“One of the saddest aspects of the American elementary-high school educational system is that it fails to acknowledge the reality that we all learn differently.” On today’s post, I have a special guest today. 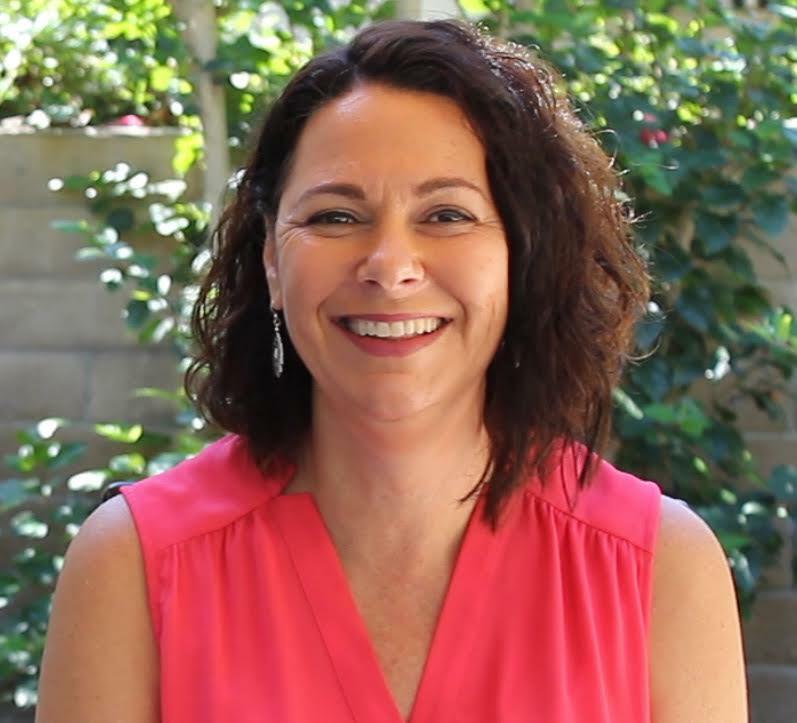 Dr. Abbe Barron, DMD, PHD is a licensed clinical psychologist in Los Angeles, and she is here to explain to my readers the importance of a child’s learning style. I hope you find this post as informative as I have. 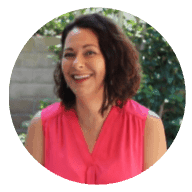 Dr. Abbe Barron, DMD, PhD is a clinical psychologist licensed in California. Dr. Barron provides comprehensive psychological, educational and neuropsychological diagnostic services to children, adolescents, and young adults. Her specializations include testing for ADHD, learning disabilities, developmental disabilities, memory problems and psychological disorders. In addition, she provides school consultation (for both private and public schools), parent education, and classroom observations in order to improve classroom functioning. She attends IEP and school meetings providing diagnosis intervention, treatment planning and accommodations for school and standardized testing. Dr. Barron can be reached by email: abbebarron@gmail.com. 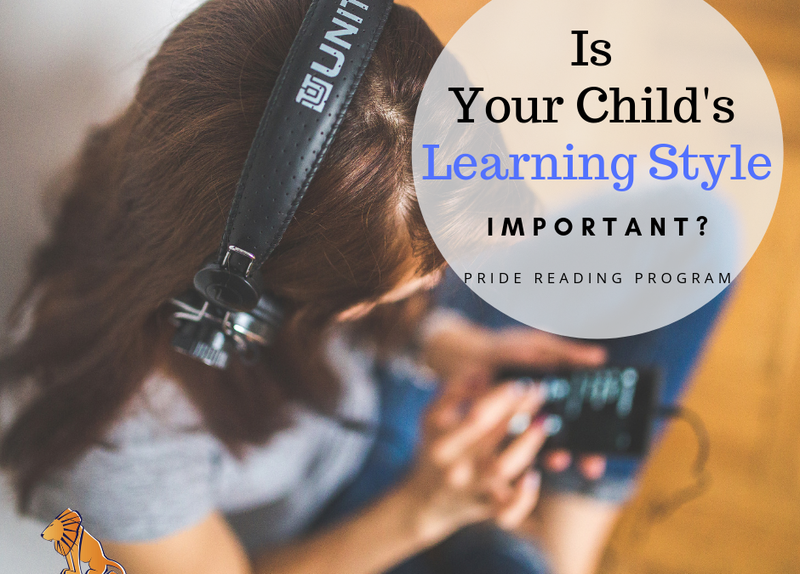 If you are searching for the perfect Orton-Gillingham reading program that is heavily scripted out, super easy to use and perfect for homeschooling parents, teachers and tutors, check out The PRIDE Reading Program. Thank you for reading this post today!